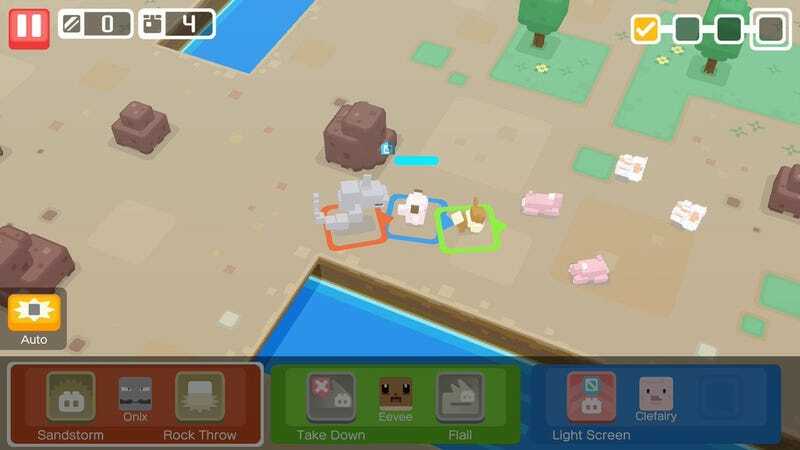 Pokémon-flavored mobile game Pokémon Quest arrives on iOS today. Pokémon-flavored mobile game Pokémon Quest arrives on iOS today. When I played it on the Switch, I said that if it were on phones I’d play it all the time. Now to put that theory to the test.